Lucas Cavallini has joined Liga MX side Puebla FC on loan from Uraguayian giant Penarol. The controversial Cavallini joined Peñarol earlier this year and has scored 6 goals in 16 games with the side and 44 goals in 121 Uruguayan Primera División games. 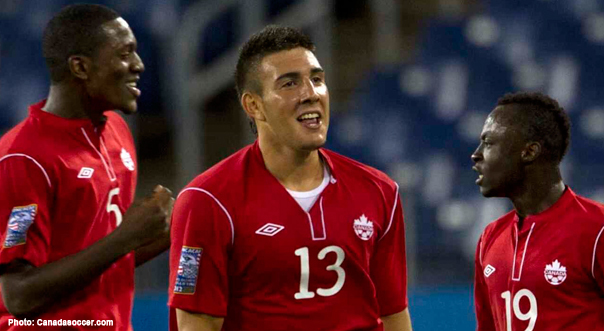 He has played 7 games for Canada since 2012 including at this year’s Gold Cup. Puebla are 5 games into the Liga MX season and currently sit in 13th. With only 3 goals in those 5 games, the addition of Cavallini could be what is needed. With the move, Cavallini becomes the first Canadian since Isidro Sánchez Macip to play in Mexico’s top flight.